Our impact windows cost calculator can help you find industry standard pricing for hurricane or impact windows. Simply enter your information in the cost calculator box to the right and find industry average prices for impact and hurricane windows. We would urge consumers to play around with the different options that our calculator provides in order to see how the different materials, components and glass will change the cost of the window. One of the big expenses you will find is in the type of installation that you need; insert installation is typically $50 - $65 per opening, while full frame replacement can be as high as $200 or more per opening. Most coastal areas and counties have codes that require windows to meet certain standards in order to be deemed a hurricane window. In order for a window to be labeled a hurricane or impact window, it must be tested and stamped with an official seal of approval. 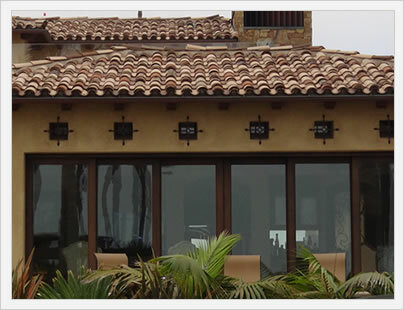 One of the requirements for hurricane windows is that they have a DP 45 rating or higher. DP stands for window design pressure. A DP40 window must maintain its structural integrity at up to 155 miles an hour winds from both directions for at least 10 seconds. A DP 50 rated window would have to maintain structural integrity with up to 173 mile an hour winds from both directions for at least 10 seconds. 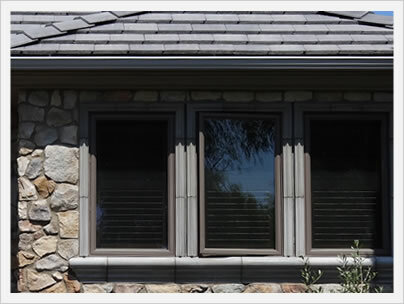 Impact windows differ from normal replacement windows in several key areas. The most important of which is the glass that is used on the window. 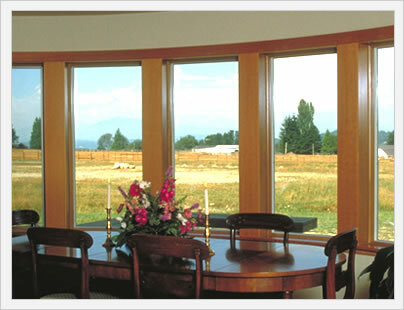 With a normal replacement window, typically a clear or low E glass will be used. An impact window, on the other hand, typically uses laminated glass, which is much stronger than your typical home window glass. The key difference between the two is that the laminated glass will not shatter upon impact. It may crack, but it will remain intact and will protect the integrity of the window. Low E glass will shatter if hit by a hard object, which in the case of a severe storm or hurricane means that all of the warm air can rush into the house and cause severe damage, in some cases even blowing off the roof from the inside. Impact windows must be built more durably than a normal replacement window. One of the ways in which manufactures accomplish this is with a sturdy main frame and reinforced sill. This means quality corner welds and multiple cavities in the vinyl frame and often foam fills in these cavities for extra strength and durability. In addition, the hurricane window will use very good seals, weatherstripping, a sill reinforcement, and other small upgrades that will help the integrity and overall strength of these windows. All of these upgrades and improvements come at a price. While typical vinyl replacement windows may start at $250 fully installed, a hurricane or impact windows will start somewhere in the $400 - $500 range for a vinyl impact window fully installed. Mid range impact window costs will run anywhere from $700 - $1000 fully installed. 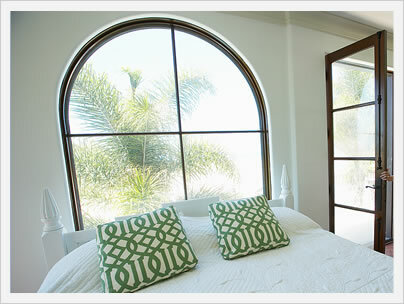 Premium or higher and hurricane windows can run you $1200 - $1500 fully installed. The expense of an impact window can turn some consumers off. Price conscious consumers can save money and still get a good impact window by buying a window that is not certified as a hurricane window, but upgrading to laminated glass and a sill reinforcement. The process of getting a window hurricane rated can be a long and difficult process that some manufacturers would rather not bother with. Some choose not to make a hurricane window per se, but do allow consumers to add upgrades that will get the window to a DP45 rating or higher. Here are several sample impact window models that you may want to investigate further. They are listed from least expensive to most expensive.